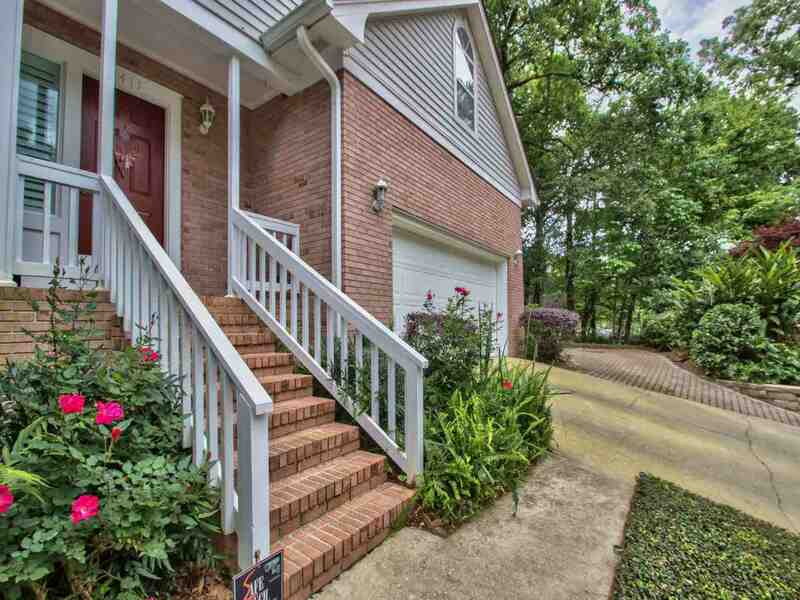 Taking appointments NOW to see this Gorgeous, Immaculately kept 4 bedroom, 2.5 bath with the option for fourth bedroom home office or in home theater. This home is nestled on quiet cul-de-sac in the Heart of Killearn and features Solid Oak Hardwood floors, an Open Floor-Plan, 20x27 Great Room with Soaring Cathedral Ceilings and a Stately Wood Burning Fireplace. Just off the Open Great Room you'll find the Kitchen Complete with Stainless Steel Appliances, Granite Countertops, and Beautiful Hardwood floors with french doors that lead you out to your very own Secret Park-like Garden complete with french drains, a Stone Terrace and pathway to a place for a fire-pit perfect for entertaining your family and friends. Just off the main living area downstairs you will find the Tranquil Oversized Master Retreat that features a walk-in closet and renovated bathroom with double sinks and a walk-in Rain Head Shower! As we make our way upstairs you'll find two oversized bedrooms, renovated full bath with Double Sinks and an Enormous Bonus Room/Office Space, perfect for holiday guest or a growing family. Two car garage plus additional 3rd car parking pad. A must see! This one won&apos;t last long!